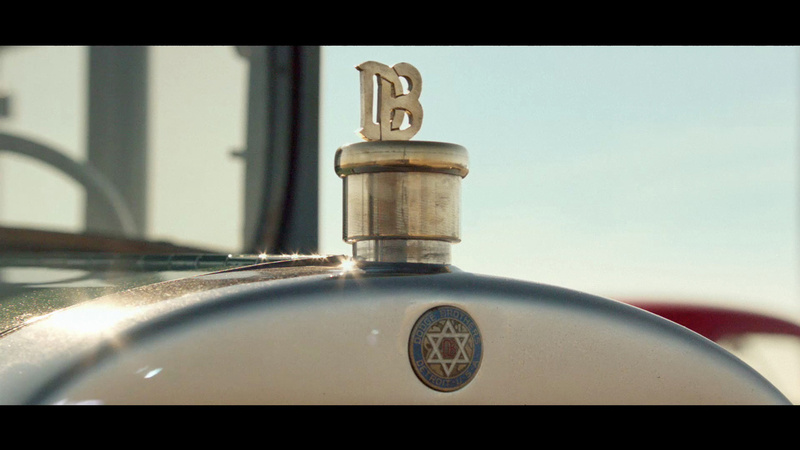 Wieden+Kennedy (Portland), The Mill and director Noam Murro of Biscuit Filmworks continue the thrilling 'Dodge Brothers' campaign with 'Ahead of Their Time'. The campaign celebrates 100 years of Dodge with the introduction of the 2015 Challenger. 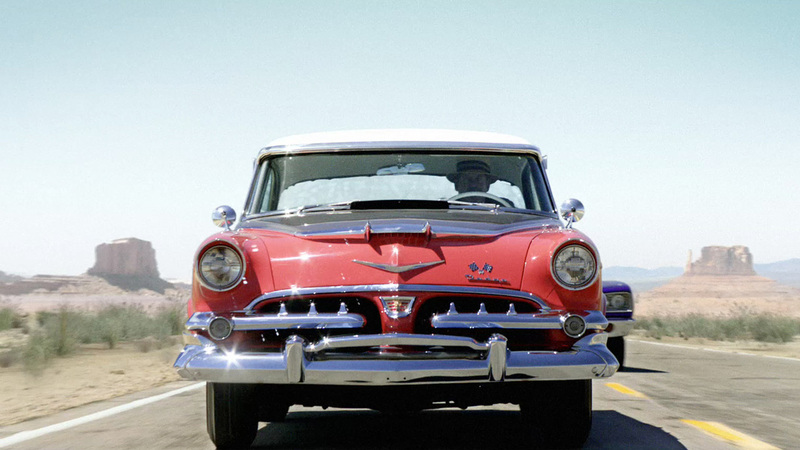 This third and final spot concludes the narrative of the Dodge Brothers illustrated throughout the campaign with a nostalgic tone that honors their legacy as automakers and tight-knit brothers. Senior flame artist Glyn Tebbutt weighed in on the process _that brought the spot to life. Tebbutt comments: "Where the first two spots were more action-packed, the third spot is set up to be more about the evolution of John and Horace Dodge growing up together as brothers -it really is a great spot; all of them have very different tones. Chris [Knight] and Robert [Sethi], our shoot supervisors, were on set for all three. That was essential in getting all the necessary shots we needed from a post perspective, and it allowed us to accentuate the high production value of the campaign." 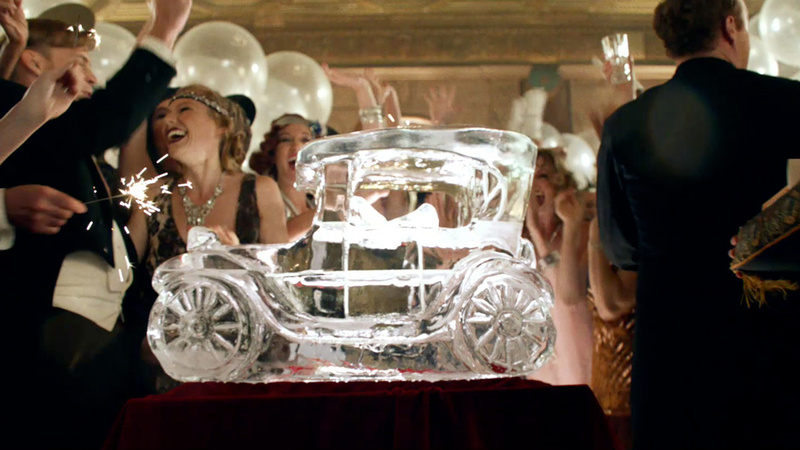 Be sure to watch the first two spots in the Dodge Brothers campaign, 'Ballroom' and 'John vs. Horace'.